Since 1998, our award-winning volunteer field and education programs have broadened awareness by educating, nurturing environmental stewardship, and delivering valuable and inspiring experiential learning opportunities to people of all ages in the Bay Area. You can make a difference in meaningful and rewarding ways when you use your enthusiasm, talent, skills and passion in accordance with our mission. Whether on the beach, beside a creek, in school yards or along streets and sidewalks, our field and education programs offer first-hand experiences that teach the importance and value of protecting and preserving our ocean, beaches, water quality, wildlife and native habitat. From the shore to the bluffs and all along our magnificent coast, our field programs exemplify stewardship through our signature activities that include beach, creek and community cleanups, as well as native habitat restoration events. 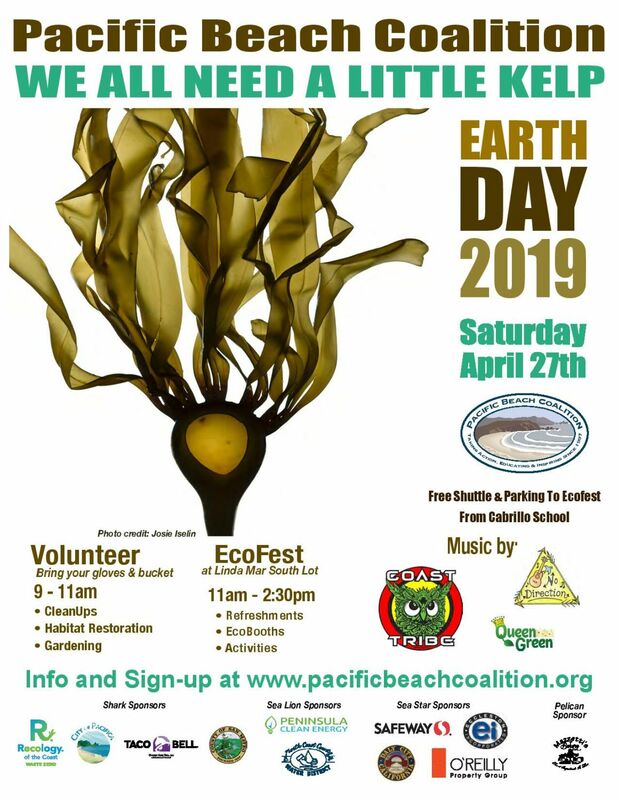 Throughout the year, thousands of Earth Heroes heed the “call to action” to join us in preserving our coastal ecosystem. From toddlers to seniors to students and executives, our education programs deliver inspiration to youth, schools and the general public. Our annual calendar features meaningful opportunities to learn from film nights, community workshops, education initiatives, outreach, policy and advocacy, and school assemblies. 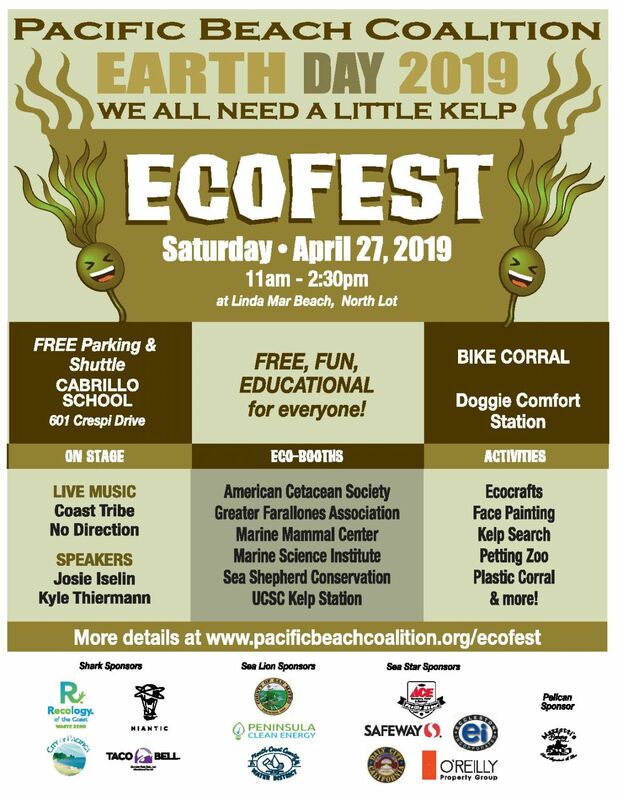 We also have one of the most unique environmental education events held in the Bay Area, our annual Earth Day of Action & EcoFest around Earth Day April 22nd. Join Us! Share your passion and support our mission. We invite you to get involved in the wide variety of volunteer opportunities available. We welcome and appreciate all talents, skills and levels of passion. Make a difference for the environment! Complete and submit our Online Volunteer Registration Form to participate in our field programs, or begin your adventure to learn, grow and be an Earth Hero in other ways. Contact us to let us know your interests and how you’d like to join in on our mission.